How does you child play with their toys? Our children are sensory learners. They are equipped and geared to learn by exploring, examining and experiencing. When children are participating in an activity, their senses are being fuelled – sights, sounds, smells, tastes, touch. 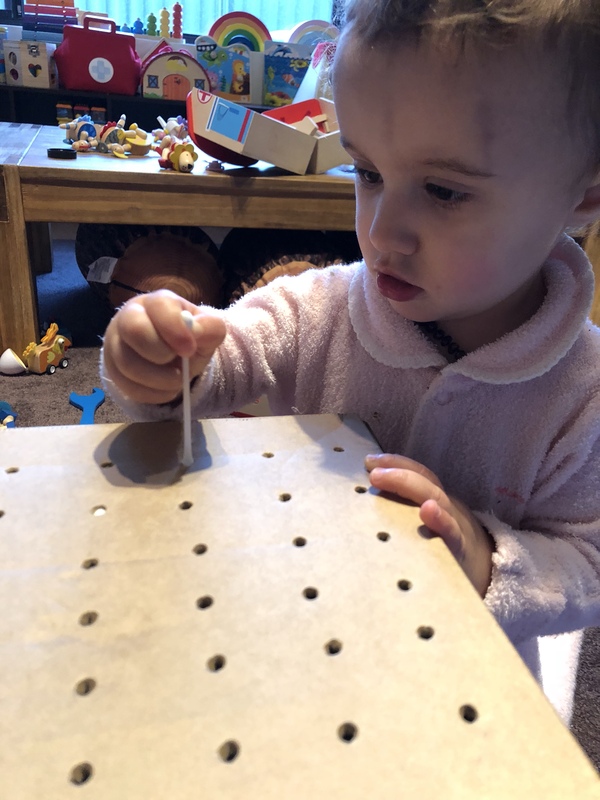 They are developing cognitive skills, problem solving skills, logical thinking skills, social skills, motor skills, speech and language skills, learning how their bodies interact with the environment, building creativity and their imaginations. There are many toys available for parents that are marketed as educational or developmental. We all want what is best for our families and with so much available it can be overwhelming. There are toys that may recite the ABCs and 123s at the push of a button but are these really the best choices for our children? 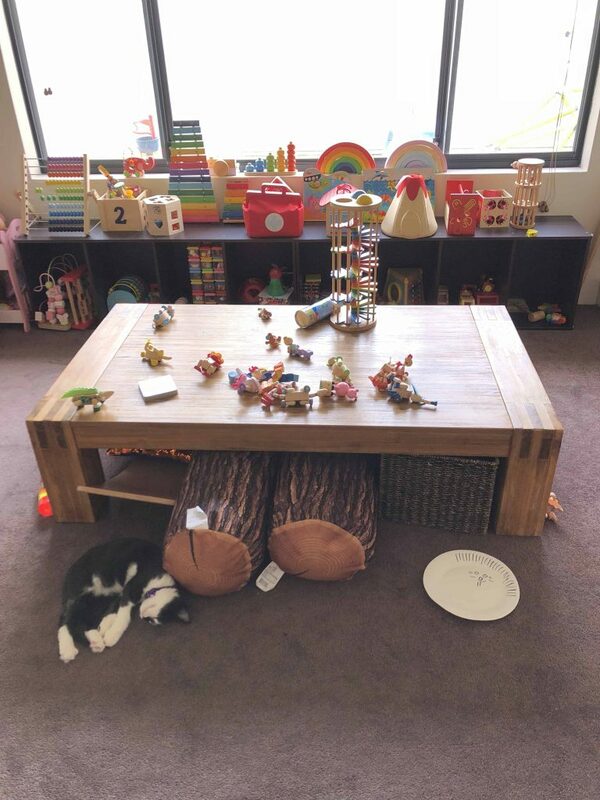 Back to our Parent Activity… Does your child simply observe their toy or interact with it? 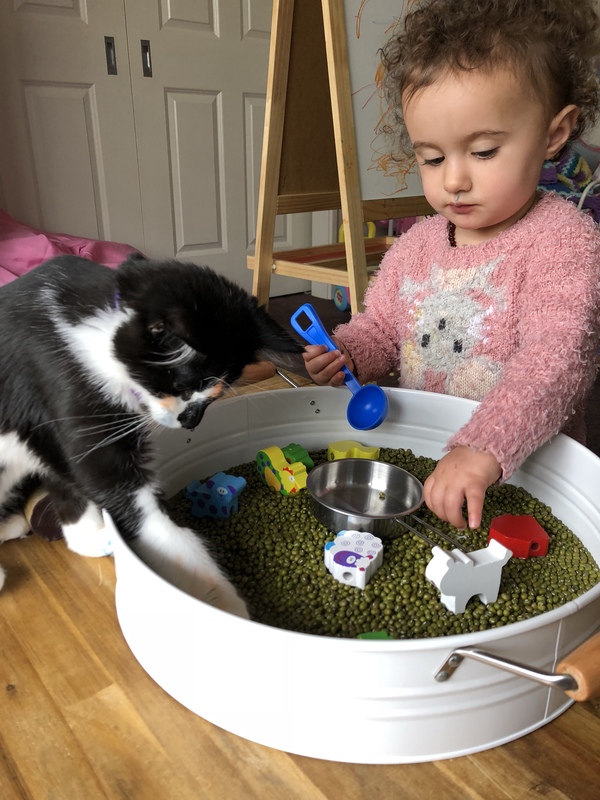 Is it just entertaining them or does it initiate a curiosity and engage them in play? A child who actively participates in play with a toy, involves the child doing something to be able to enjoy it. A child who is passively participating in play with a toy may be entertained however they are typically sitting back, observing the toy. Yes, toys that initiate a passive reaction may have their place. 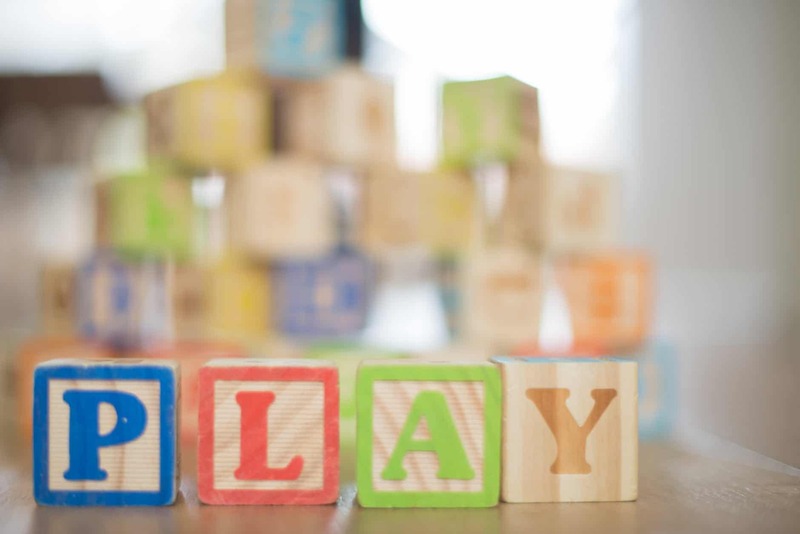 For a child who is over stimulated, tired, angry or just needs some time out, a toy ( typically repetitive with a clear beginning, middle and end) that may be observed with minimal interaction may help them achieve a calm disposition as their bodies and minds are not being challenged but captivated. These toys are generally pre-loaded with a play experience. The responses are conditioned by the toy designer rather then your child’s imagination. Toys that motivate your child to actively partake in play will encourage your child to invent their own experience, make mistakes and then have the satisfaction of success when they try again, build up those muscle groups or act out a life situation as a means of understanding what they en-counted. 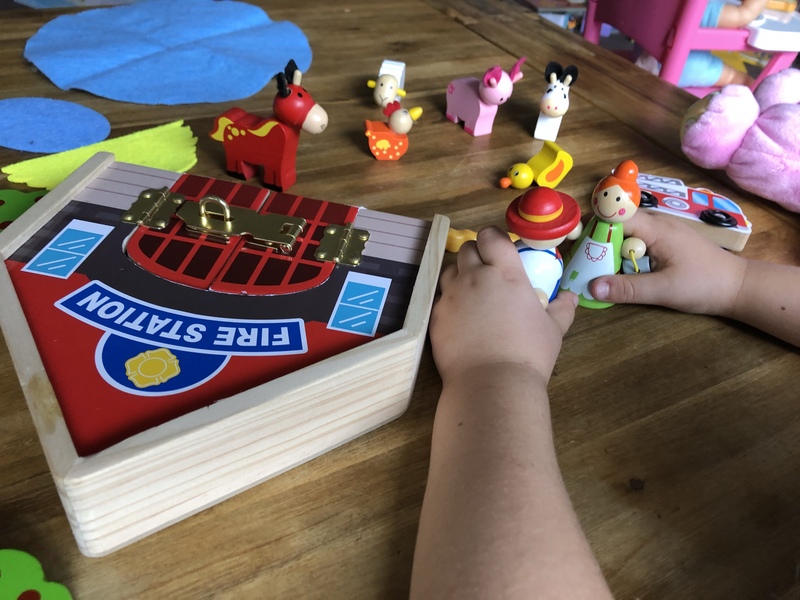 We have all heard of, if not experienced a case of “the kids preferred to play with the box rather then what was in it”. They can become an astronaut, pirate, chef or turtle. They can colour a box, paint it, snip it, glue bits on it. A box can be worn on their head, worn on their feet or strapped to their back. They can play with a box alone, with teddy or with a couple of friends. There are no rules and no limits! Passive toys build active minds and bodies! Busy toys create passive observers. 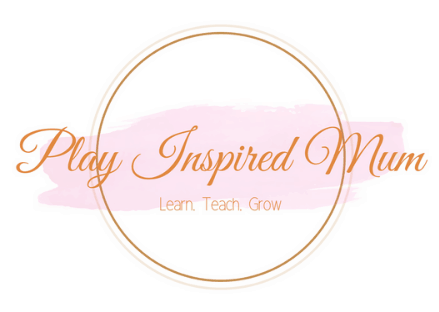 Our children each have so much opportunity to grow, learn and thrive through interaction with their toys. Are we going to have them be spectators or contenders? 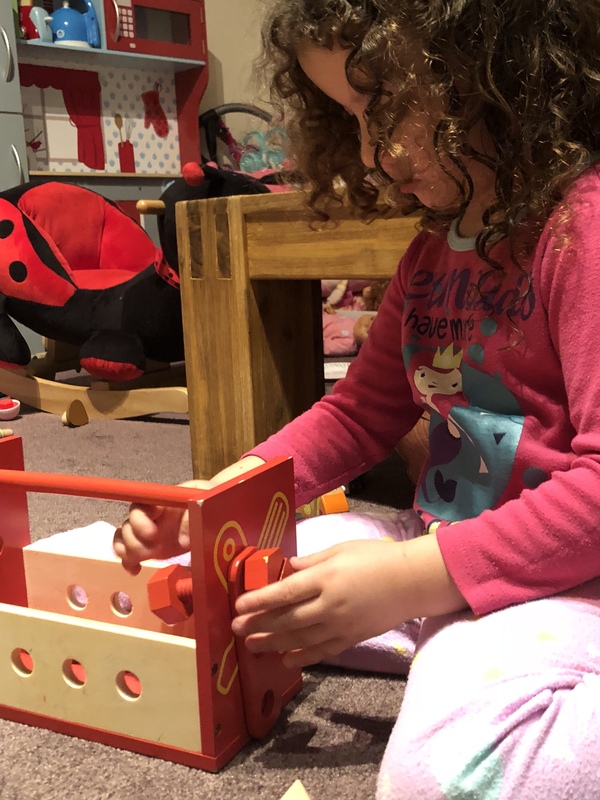 Farm Sets offer many opportunities to develop cognitive skills, logical thinking, social skills, fine motor skills, language and speech and creativity. How many scenarios can you think of for this set? 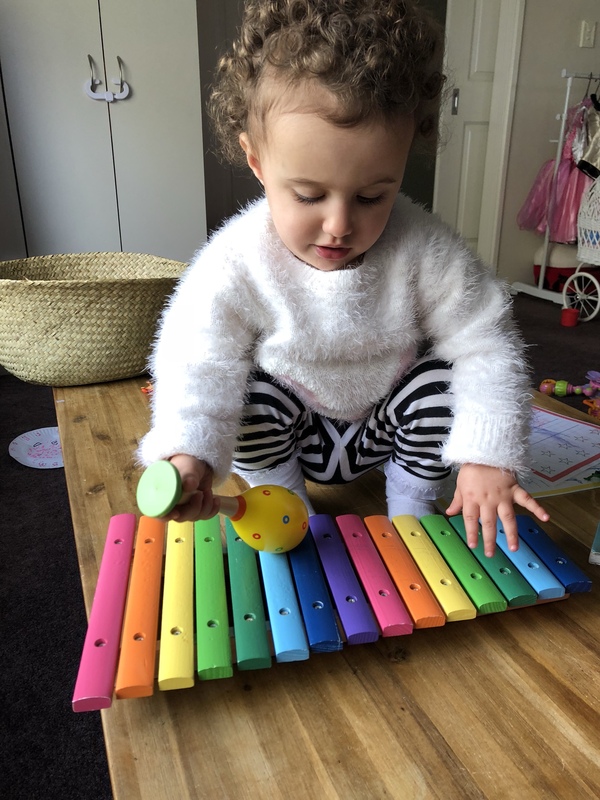 Musical instruments are bright bold and involve your child using those hands and arms to make their magical sounds! Pop away the bear that sings songs at the push of a button and make some noise, memories and fun with maracas, xylophones and tambourines! The feel of a puzzle piece moving it left to right, the sounds of the pieces clicking and clacking against each other when sorting through them, examining their artwork and imperfections, the satisfaction of pushing the last piece in place with a smooth creek as in slips in snug next to its neighbouring counterparts. Wooden puzzles offer much more then what is first recognised. 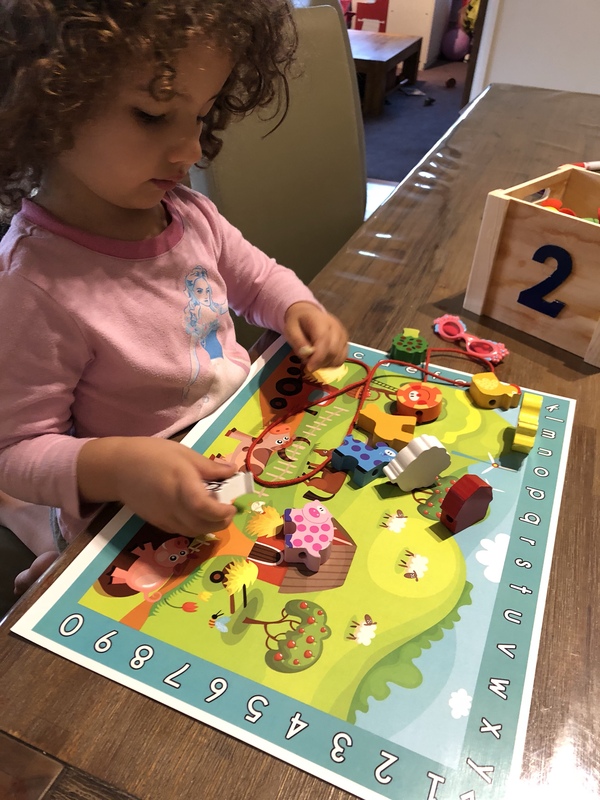 Encourage turn taking, planning and ordering of sequences, identifying patterns and as a parent enjoy seeing the satisfaction on your childs face upon the puzzles completions. Next ArticleSprouting Seeds in Your Egg-erpillar! This is a great post! There’s so many toys out in the world it’s hard to find the PERFECT ones! These are cool ideas for toys at this age. I have a 4-month-old grandson that will get some of these for Christmas. As a kid I loved playing with wooden toys too. With Christmas coming up I know a lot of my friends with young children who could definitely use those. 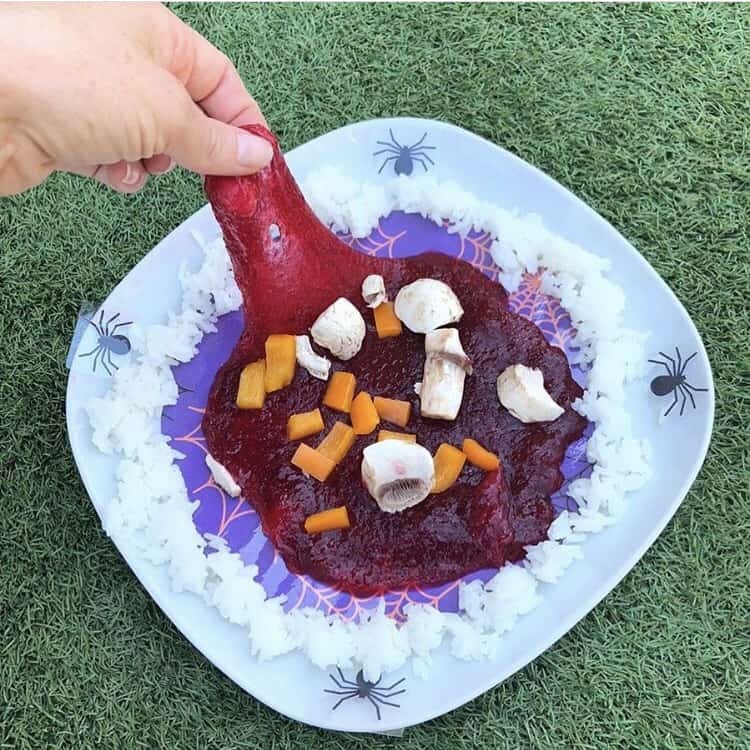 I’m loving all of these fun toy ideas! Thank you for sharing them! 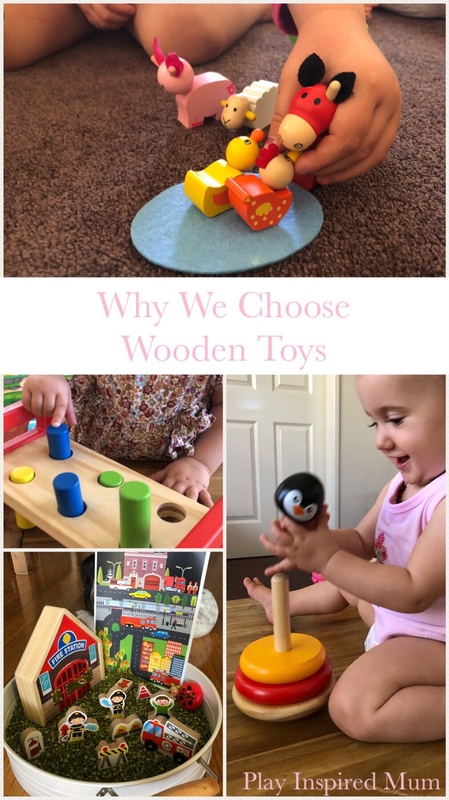 I like wooden toys, they make the child be more interactive without waiting for a voice to say something back plus you get to see how your child learns new things. 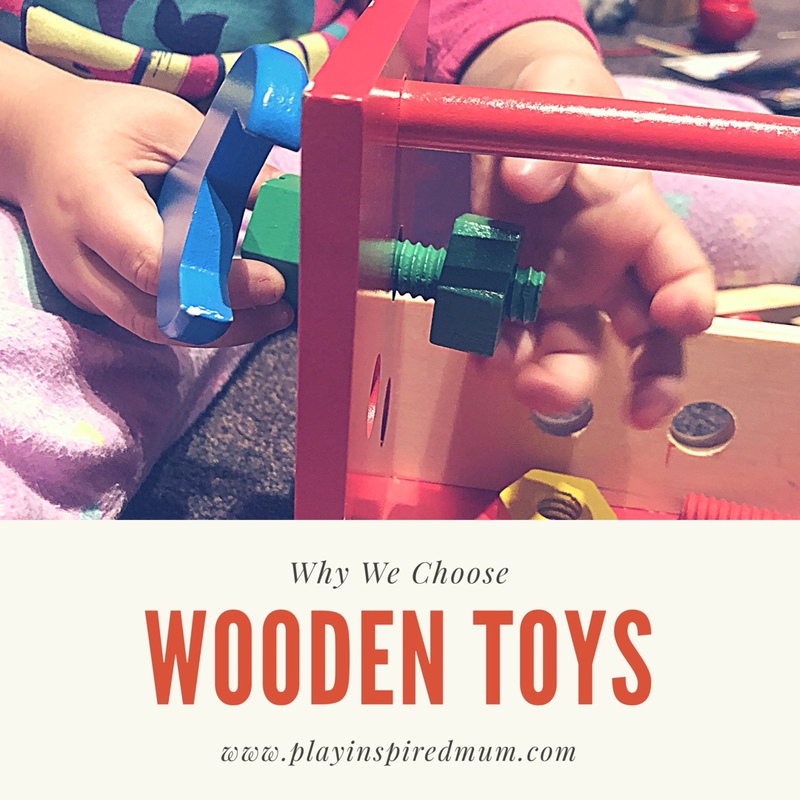 I love wooden toys for my kids. 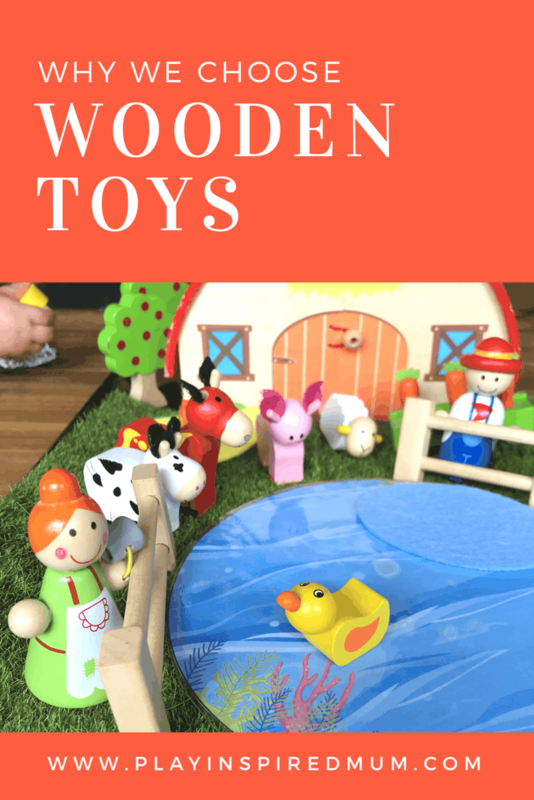 There is something about wooden toys that make them more engaging for little hands. When I look at how many toys there are in store and online it is so overwhelming. I myself will also choose wooden toys when I have kids in future. I have a greater appreciation for the old school wooden toys. Kids do learn more from these toys than the overstimulating toys that are made. This was one of the reason that I sent my boys to Montessori Schools when they were younger. I would say that this post deals with child psychology.. it’s so great and so insightful. What is normal for us, is altogether a different world for the growing children. Children learn and develop so many skills from the surroundings , including toys. A great post indeed. I prefer Toys that motivate my girl to actively partake in play will encourage her to invent her own experience! Thanks for this. This is some good thinking behind choosing toys for kids. Will definitely use your advice. Those are fun and educational toys. Kids learn easily while playing. I’m glad my kids are not the only ones that like empty boxes, lol. I’ve been trying to choose toys that make them use their imagination this year. This is a great post and very helpful during this time of year. My oldest has really started to like flash cards this past year – and the memory card game – which makes me really excited because I love that she’s learning from something a little different than an average toy. She loves to challenge herself. I love these toy ideas! I love things that create sparks in my kids imaginations, and these are perfect! Every kid loves toys and just like all most parents, i like the idea of my kid learning while she plays. 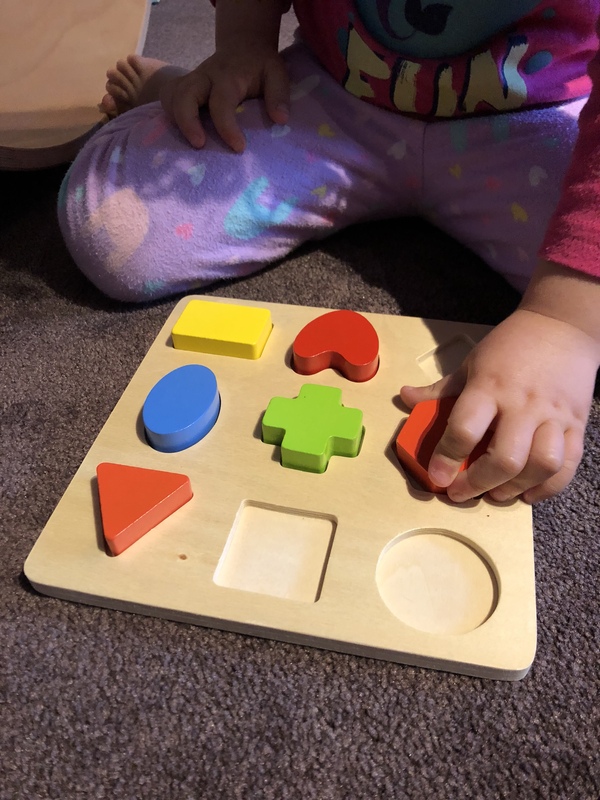 I prefer educational toys because they are great tools to help babies, toddlers and preschoolers learn new things. They grow up so quickly don’t they? Educational toys certainly do help babies, toddlers and preschoolers learn new skills and add value to their play. Great job for parents like you taking the time to choose appropriate toys for their kids. I am not a parent yet and I’m kinda afraid my future kids will be stuck to gadgets if I’m not careful. Thanks for this post though, great insights you have here.